Strong tags are HTML elements that are needed to program a website as well as certain HTML editors or content management systems to define important text. They enclose the text with a tag that precedes the text, and a tag that is placed behind the text. The text appears in bold or highlighted. 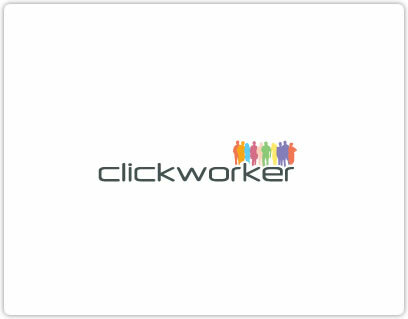 clickworker is able to create SEO texts, product descriptions and company profiles. Request now! The tags are especially relevant when the crowd creates texts. This is the case when texts are search engine optimized. Since Google and other search engines take particular account of highlighted texts, the marking of important search terms with tags make them easier to find.